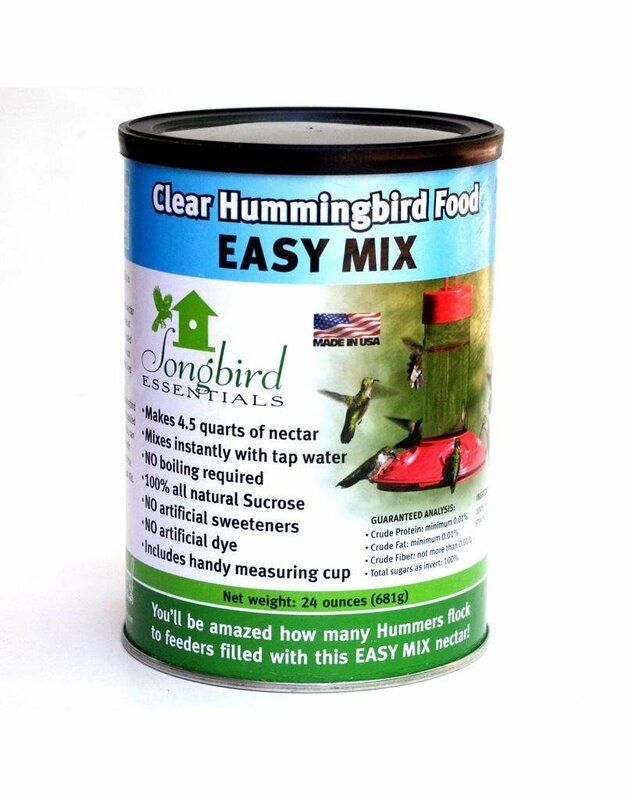 This is the best hummingbird food we have found so far. It contains no preservatives, artificial sweeteners or coloring. 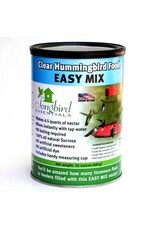 It is easily mixed with warm or cold tap water so no boiling is required. 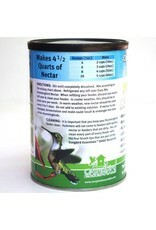 It contains very finely ground natural Sucrose the same sugar that makes up flower nectar. 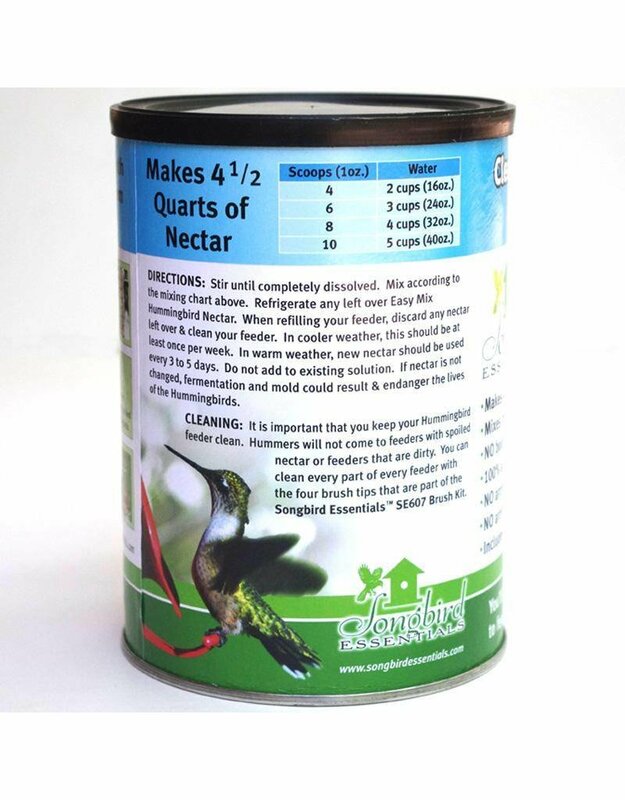 24 ounce re-sealable can makes 3.75 quarts of hummingbird nectar.